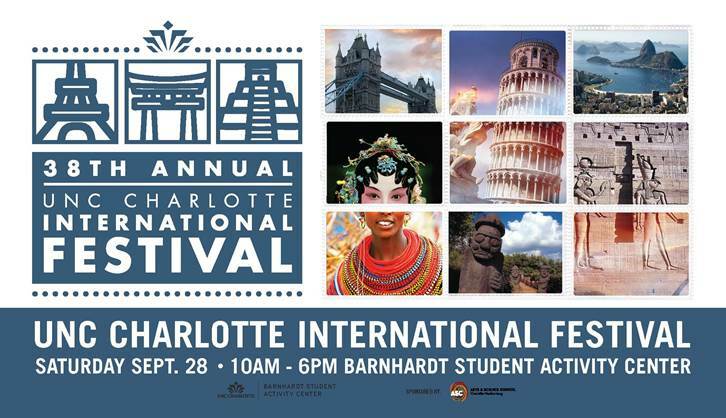 Annual International Festival organized by University of North Carolina at Charlotte will take place on Saturday September 28th, from 10am to 6pm. Poland will have a booth there with information about Polish history and culture, and will also be selling Polish candies. Children from the Polish School of Charlotte will perform Krakowiak around 3:45 and will participate in the Festival’s Parade of Nations starting at 2pm. For more information about this great event, please visit the Festival’s official Web site.